With experience we become better, more effective practitioners. This progress can be gradual and slow or it can be deliberate and much quicker. A structured approach to your professional development can make a substantial improvement in your skill and clinical judgment. Gill Stannard will share a process for you to run a process and skills audit. And she discusses her approaches to professional development that can help you create a system that accelerates your skill. Gill is a highly respected clinician and also a business mentor. In her webinar series she discusses the top questions and concerns that she gets from the many clinicians she has helped over the years. 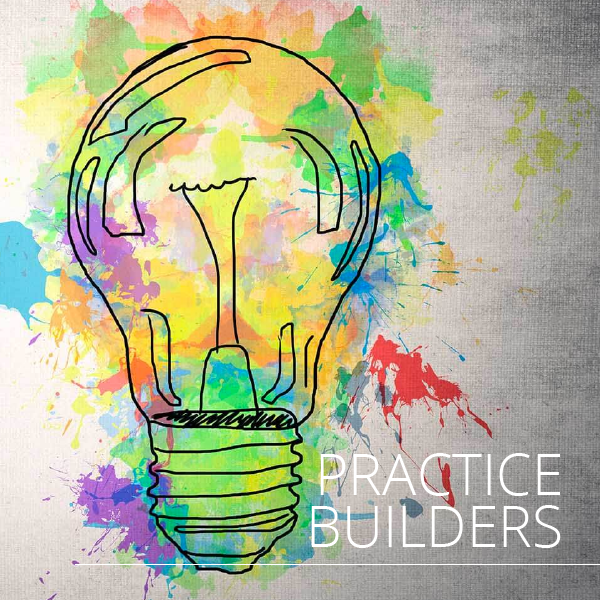 These are highly interactive sessions so come with all of your questions and we do our best to help you build your successful, sustainable practice. Do you have to know everything? How confident are you doing a physical examination? 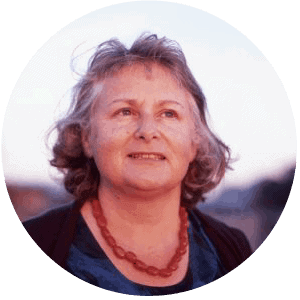 Gill Stannard is a naturopath and mentor, with more than 27 years’ experience. Just as naturopathy is based on treating the individual rather than finding a generic cure, your business and professional supervision needs are also unique. Gill draws on over a quarter of a century of successful practice to help you find your authentic clinical style and take the struggle out of running a business. Gill’s media portfolio includes “Health Trip”, a natural health talkback show that ran for 19 years on radio 3RRR, multiple television appearances including Good Morning Australia and Landline and a decade of blogging and social media. She is proud to be awarded fellowship of the NHAA in 2015 and to be one of only a handful of herbalists endorsed as a professional supervisor by the association.